For a private appointment to have your Fine Timepiece evaluated by our experts, please call 858-571-4560 or follow our Appointment link. Are you thinking of selling your watch? If you are curious how much your watch is worth, we can help. Whether you are looking to sell name brands such as Rolex, Breitling, Patek Philippe, Cartier, Tag Heuer or any other luxury pre-owned watch, we are here to help. The process begins with a complimentary watch evaluation to determine the condition of your watch to establish its market value. 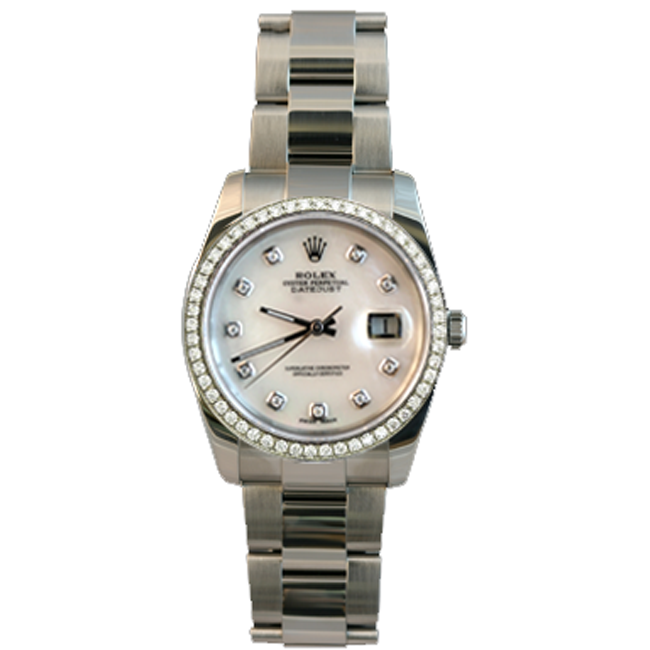 After establishing a fair market value for your used timepiece, we then make an offer to purchase your pre-owned watch.